Suitable for: Postgraduate, early career and junior academic researchers from the arts, humanities, and social sciences. 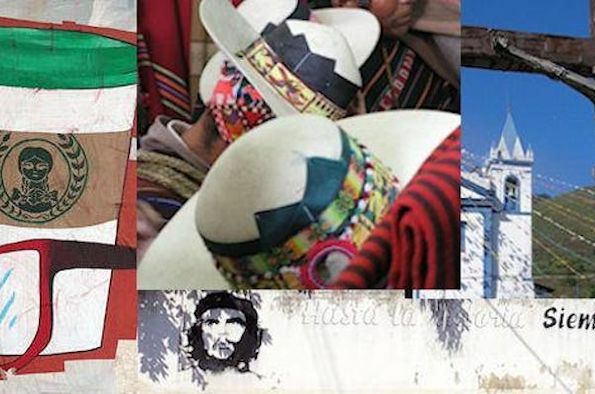 Our two day annual conference is a great opportunity for postgraduate, early career and junior academic researchers from the arts, humanities, and social sciences to present their work, engage in debate, and share their research on Latin America. We are excited to announce our confirmed Keynote Speakers: Dr. Jelke Boesten (Gender and Development, King’s College London) and Dr. Sian Lazar (Social Anthropology, University of Cambridge).